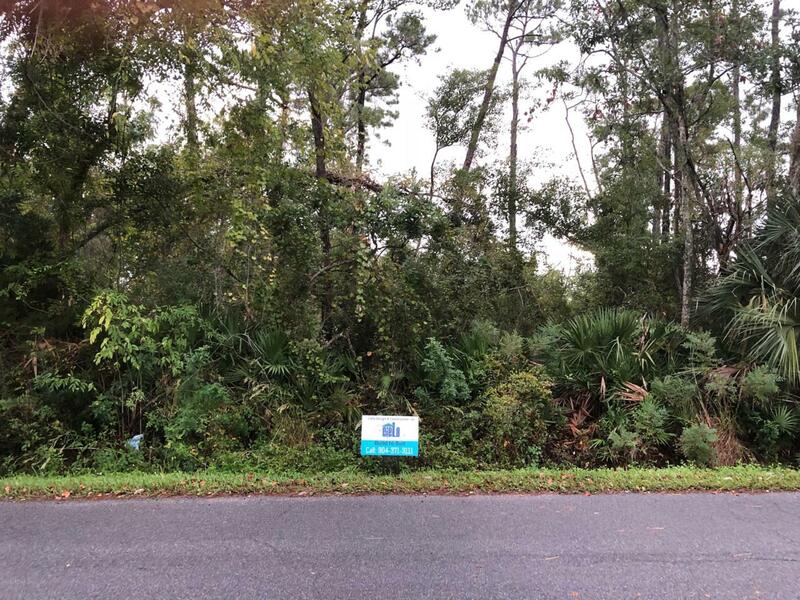 Build your dream home on this gorgeous lot minutes from historic St. Augustine and minutes to the beach. There is a public dock nearby and no HOA! This lot is ''Build to Suit'' but is available independently, as well.